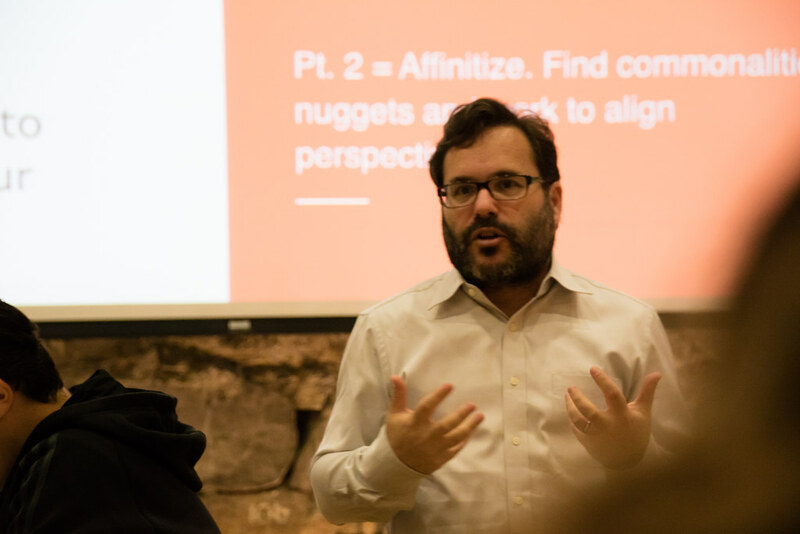 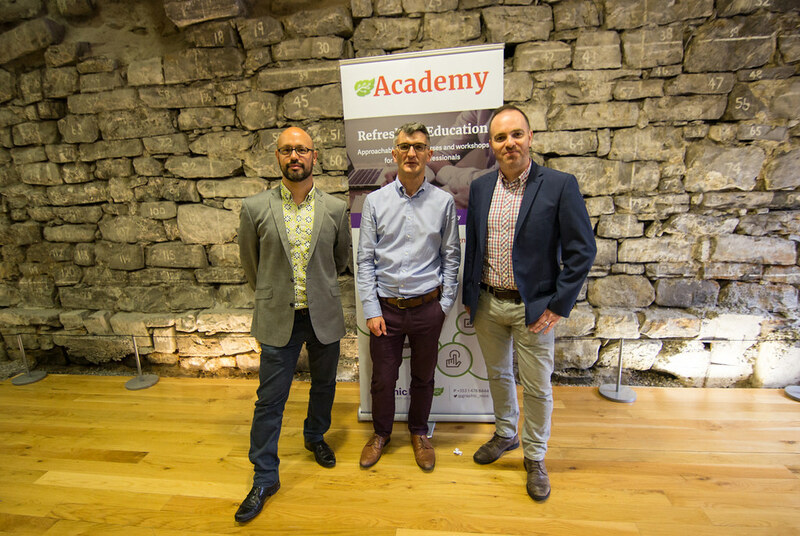 UX Academy provides hands-on training in Usability Testing, User Experience (UX) and User Interface (UI) Design. 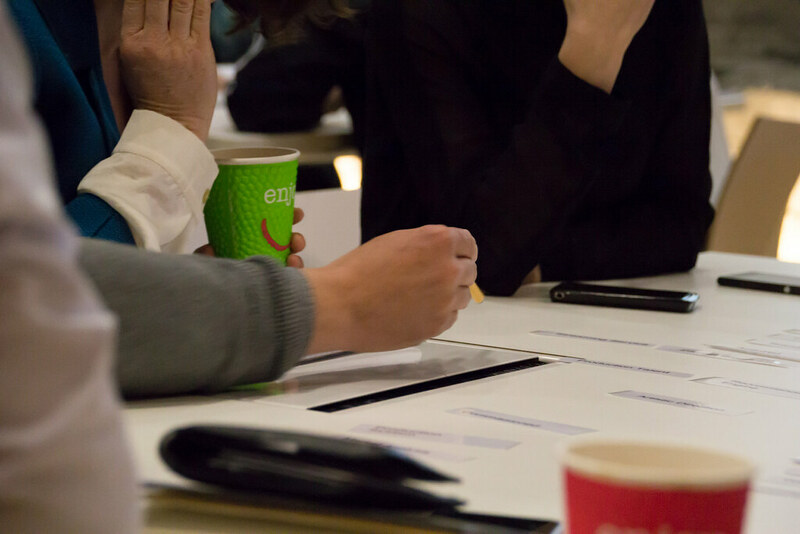 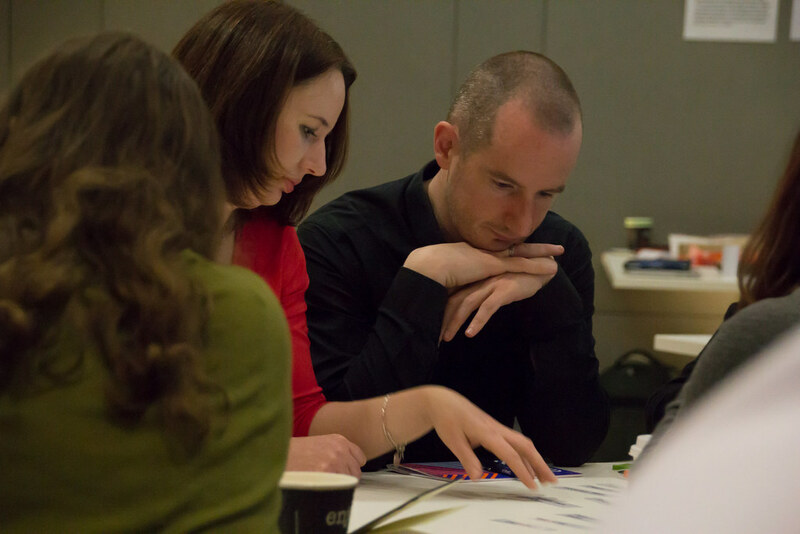 We organise design workshops, courses and conferences facilitated by industry-leading designers. 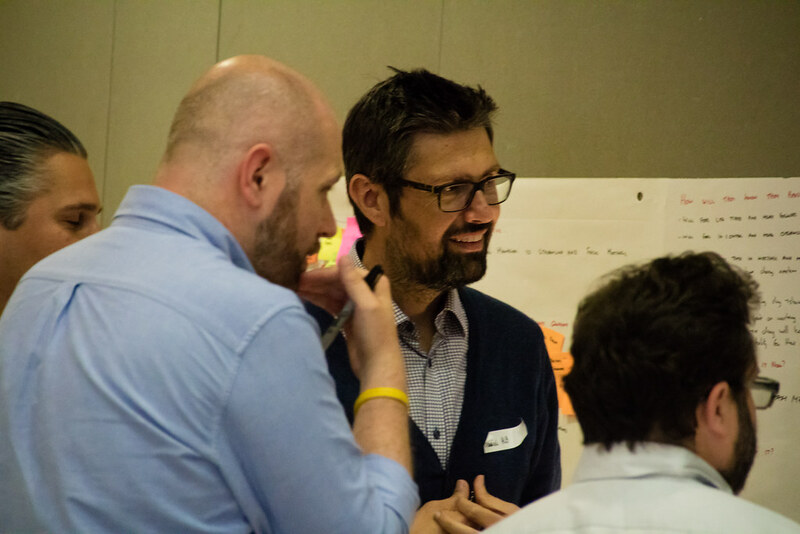 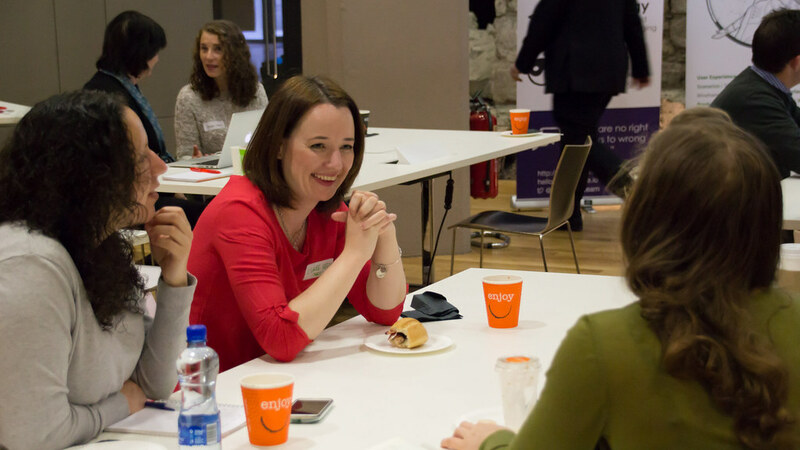 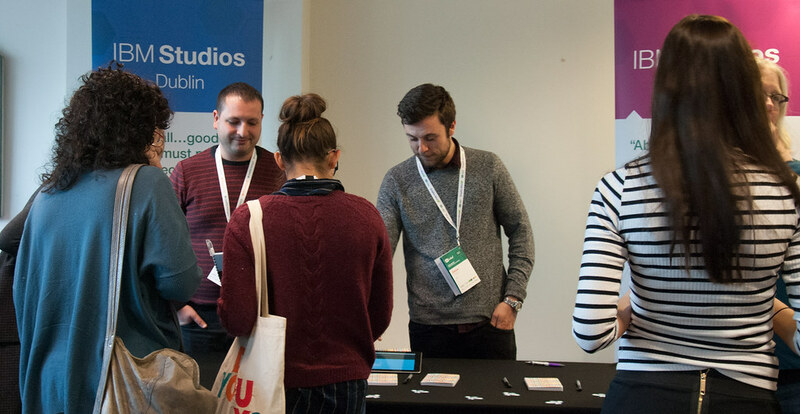 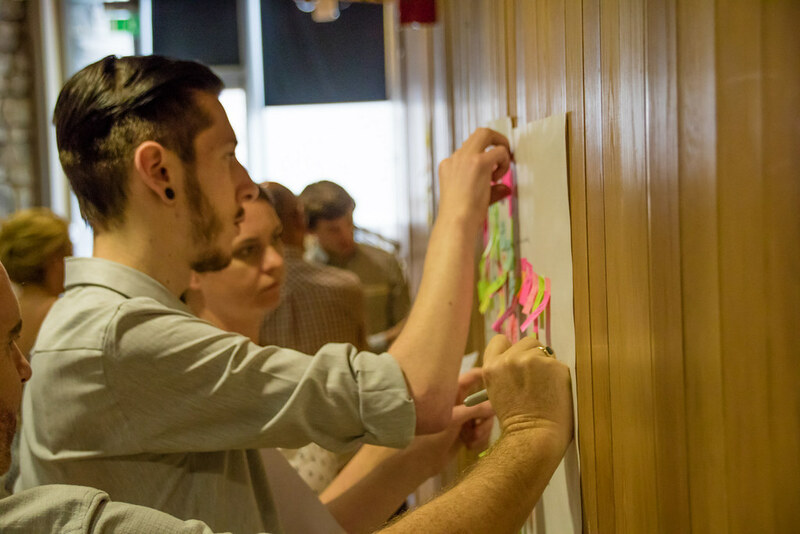 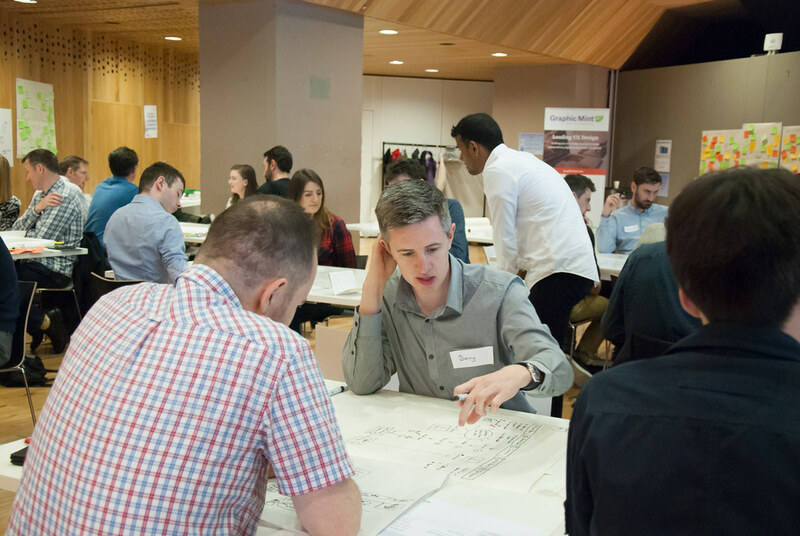 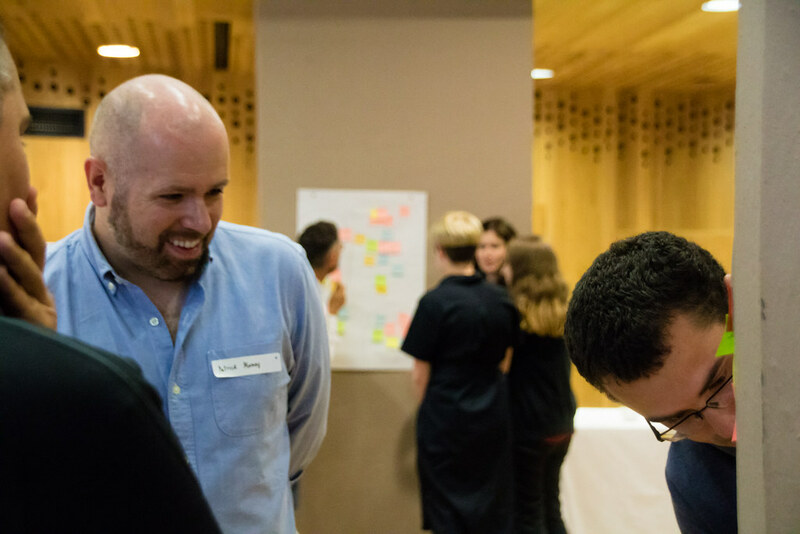 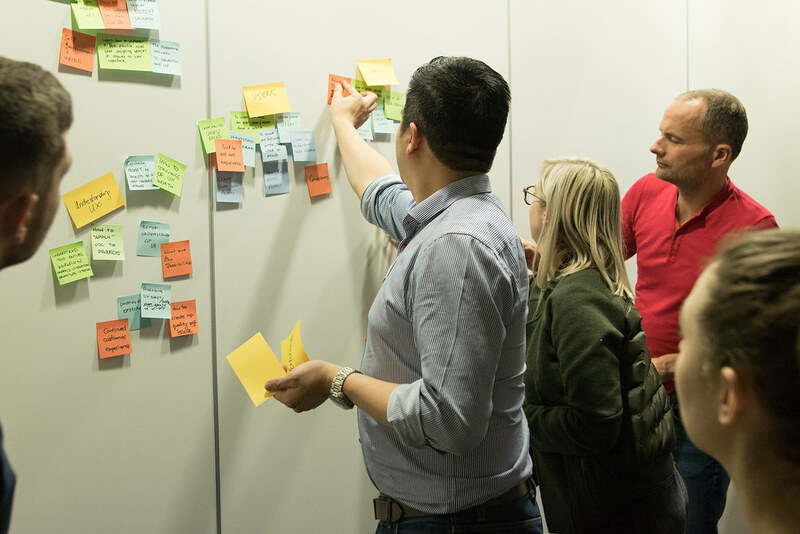 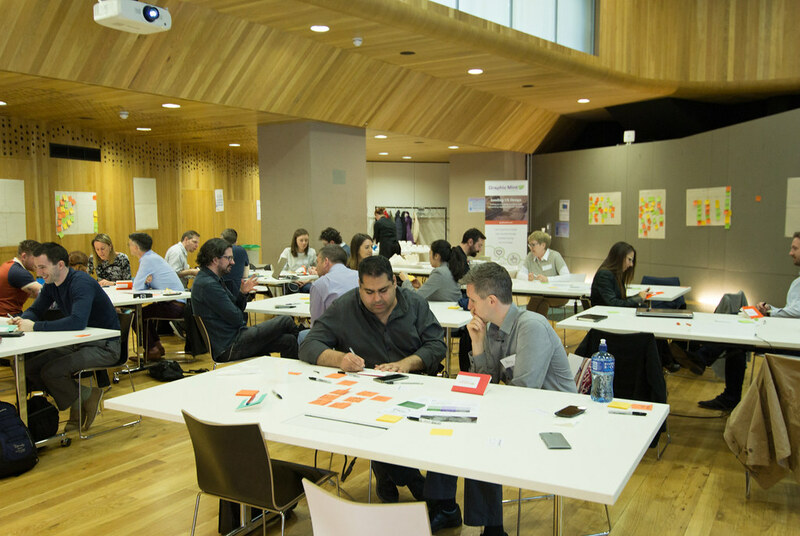 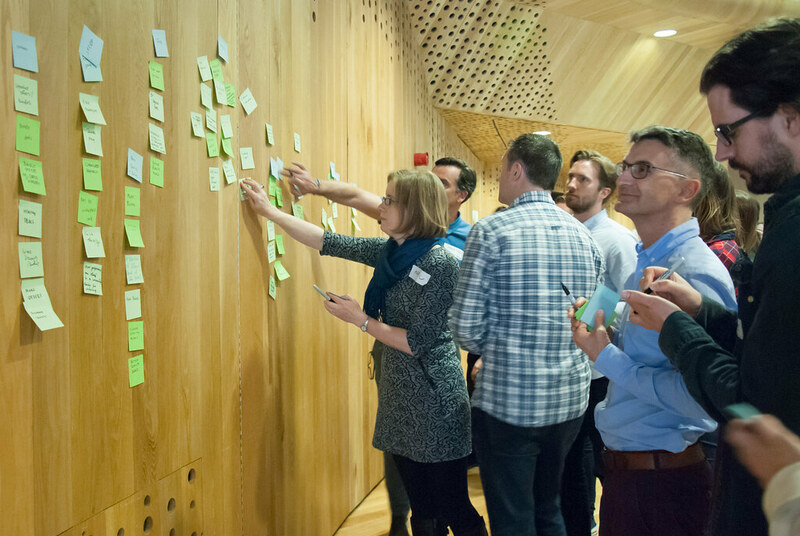 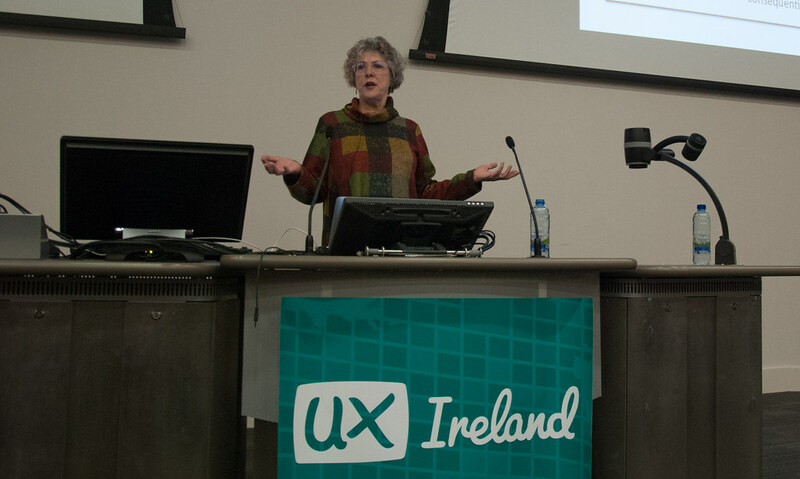 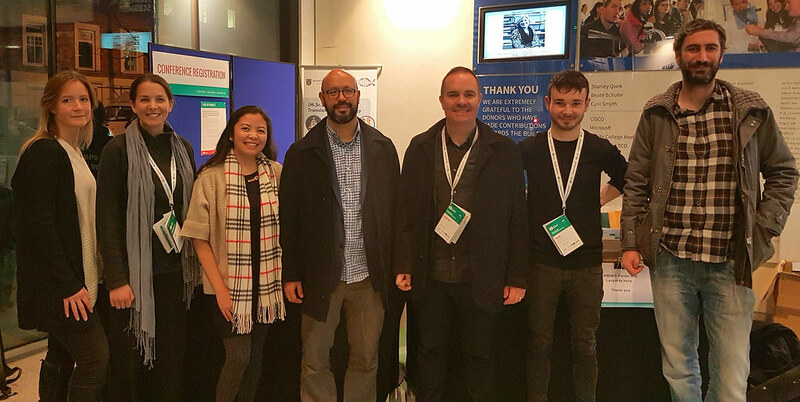 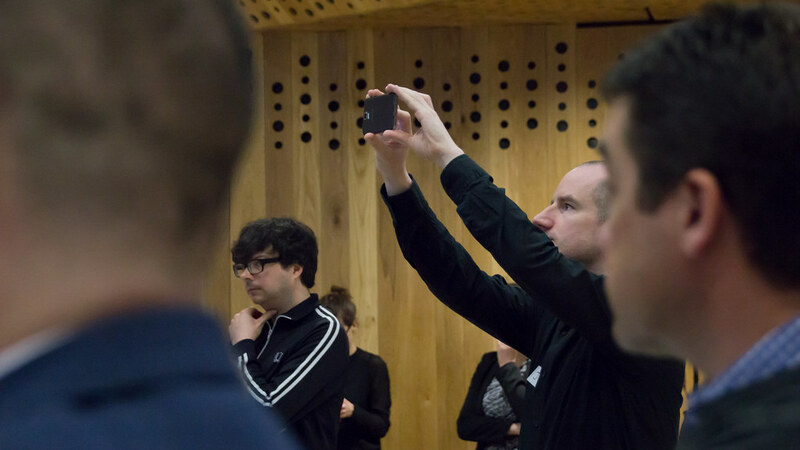 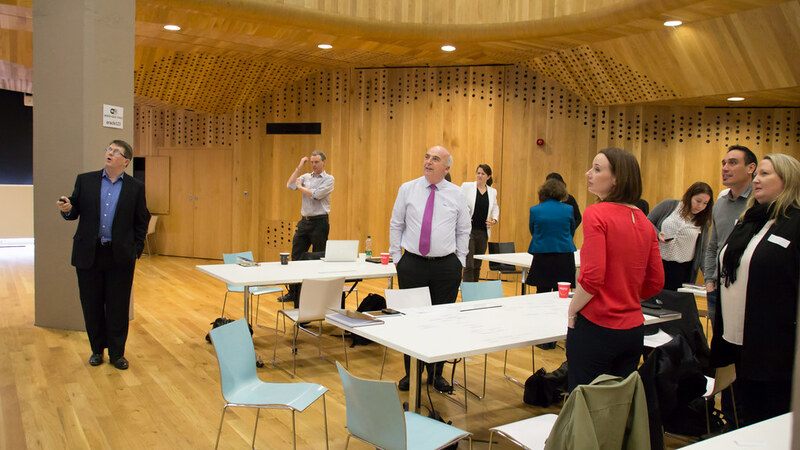 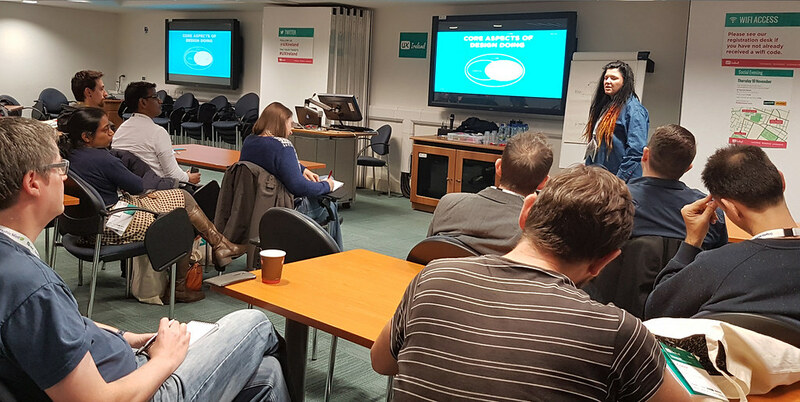 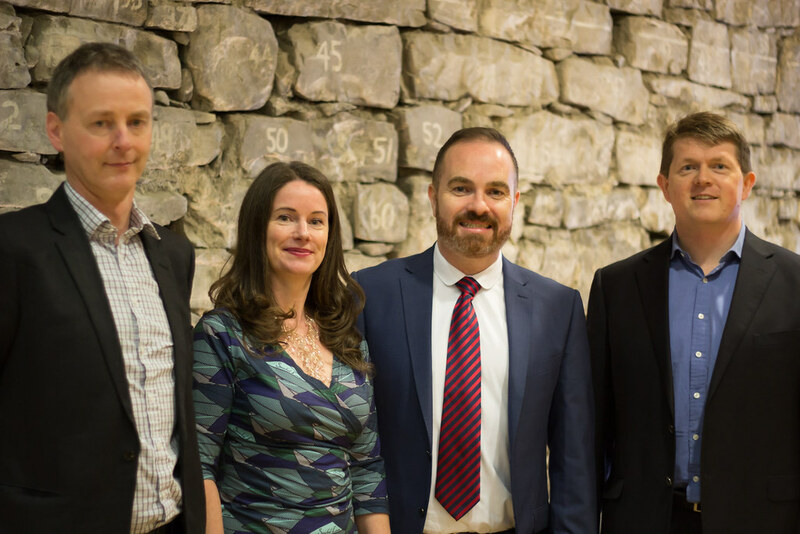 Our mission is to bridge the gap between UX design education and practice in Ireland. 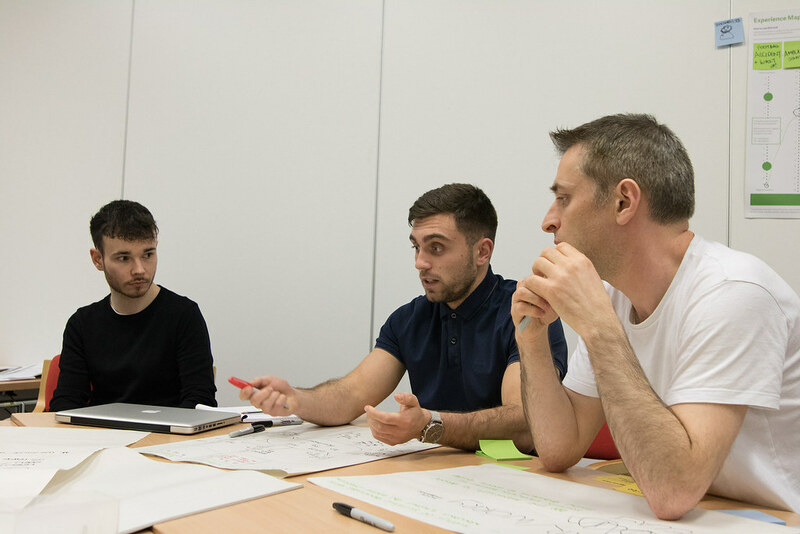 We share our expert research and design knowledge to educate academics and professionals to achieve a game-changing understanding of users. 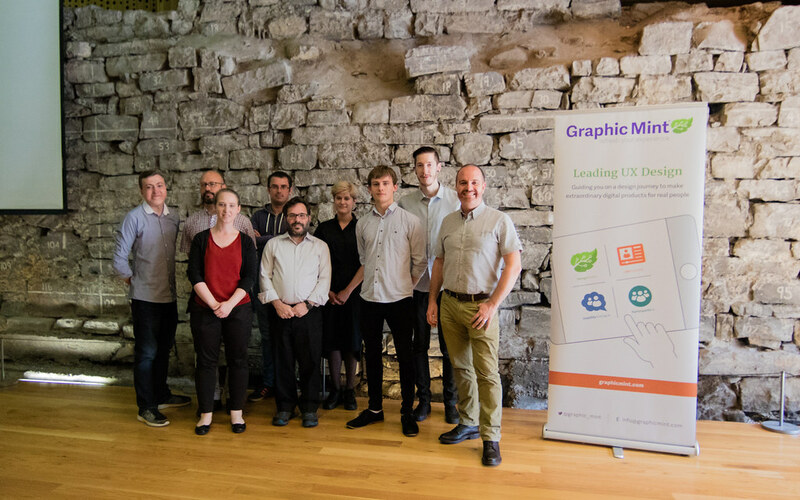 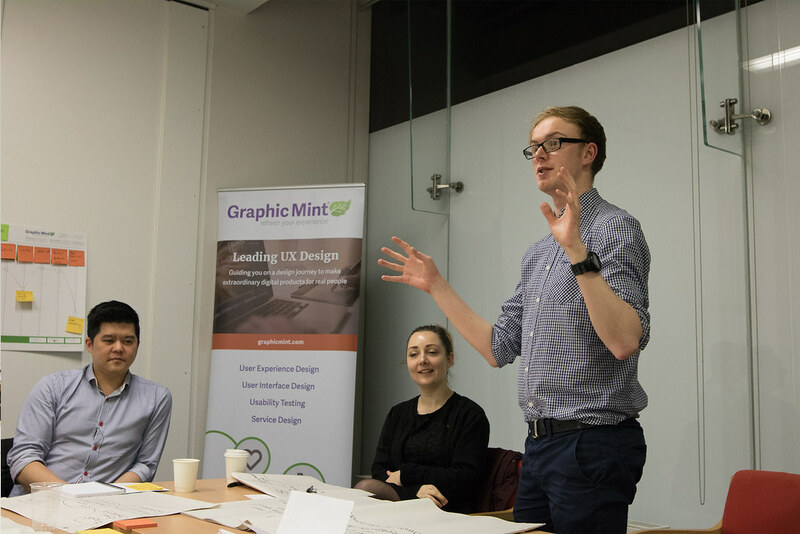 We are run by Graphic Mint Ltd., an award-winning UX studio based in Dublin, Ireland. 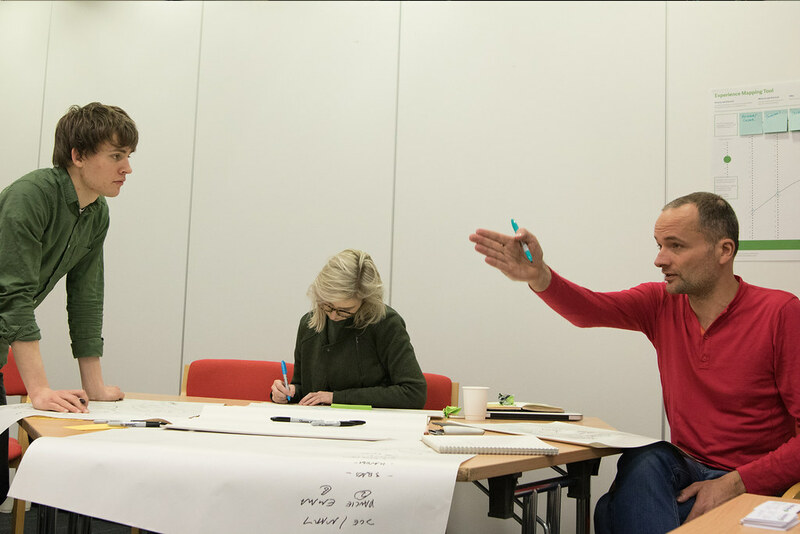 We have a variety of In-House Training workshops available. 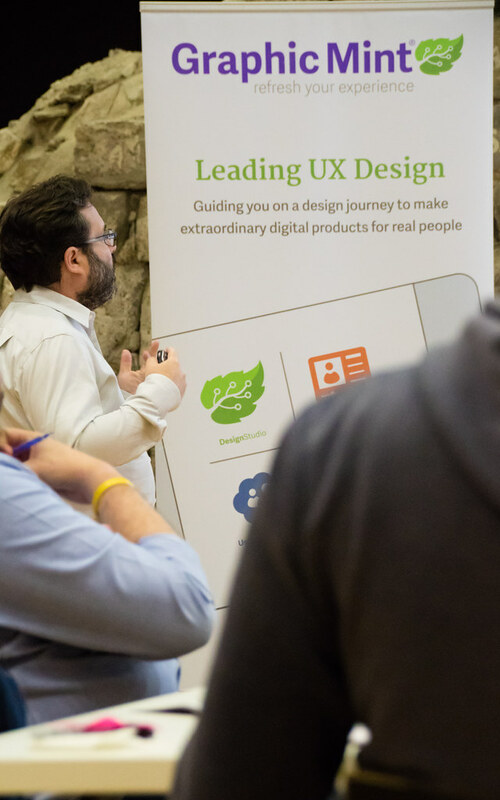 Agile UX Design enhances the User Experience through making informed decisions about navigation and design. 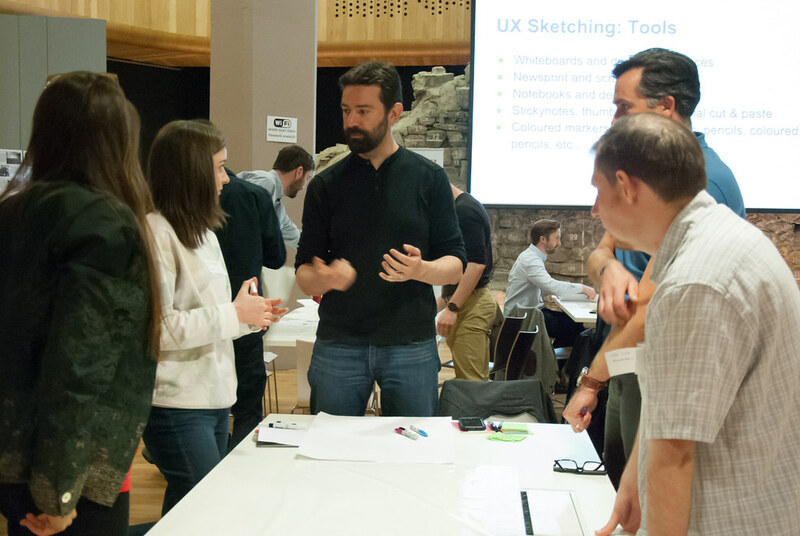 Discover the practical techniques of User-Centred Design (UCD) which helps you to create a more User friendly product.